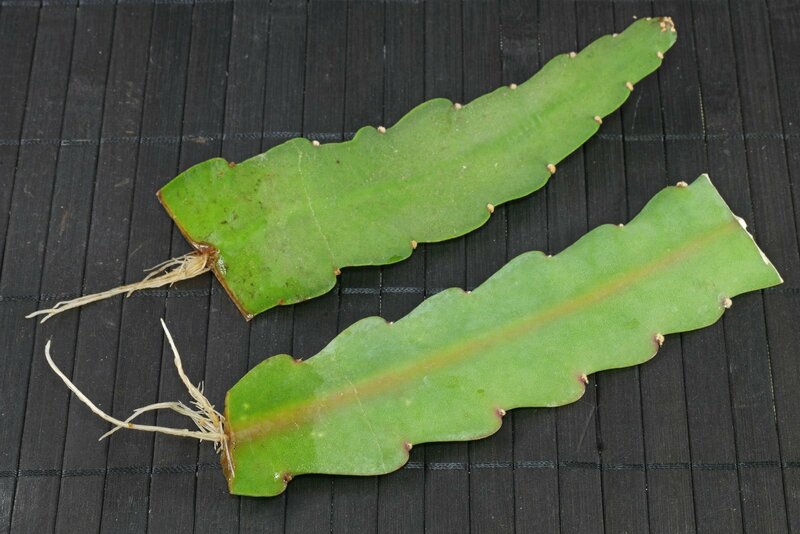 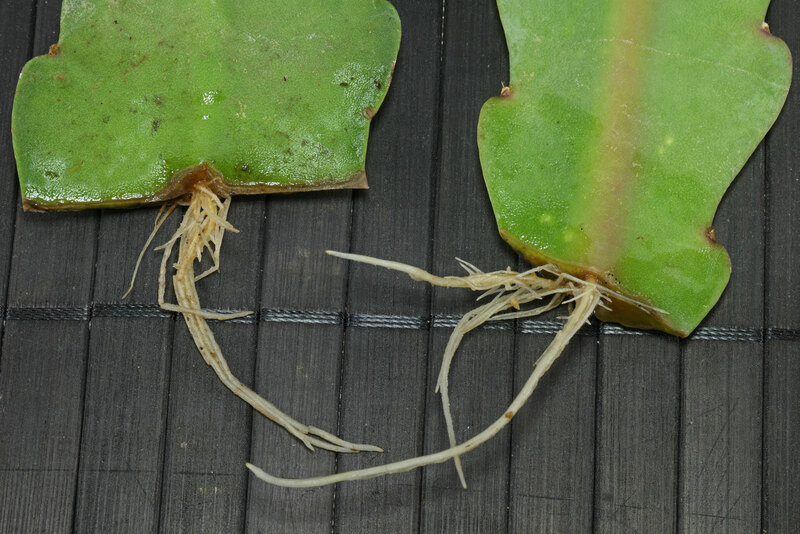 New growth after: first roots appear after 8 to 10 weeks. 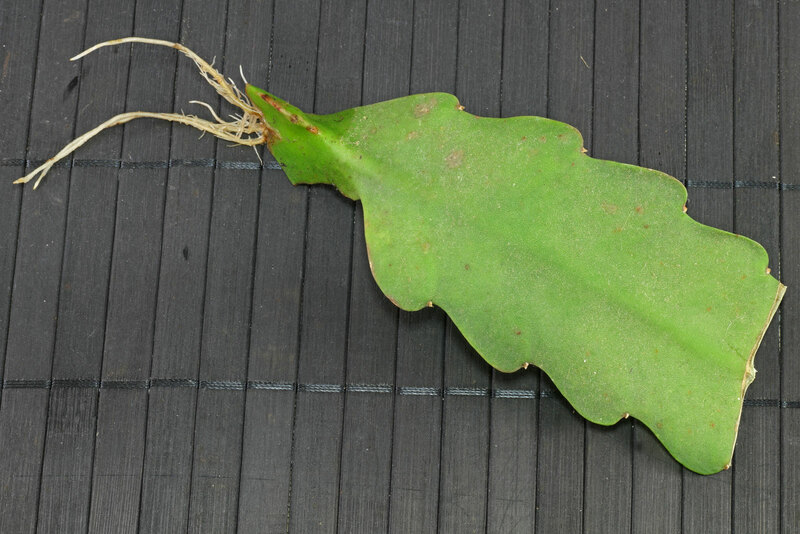 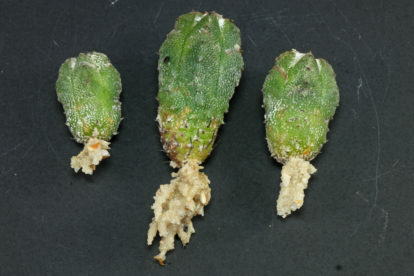 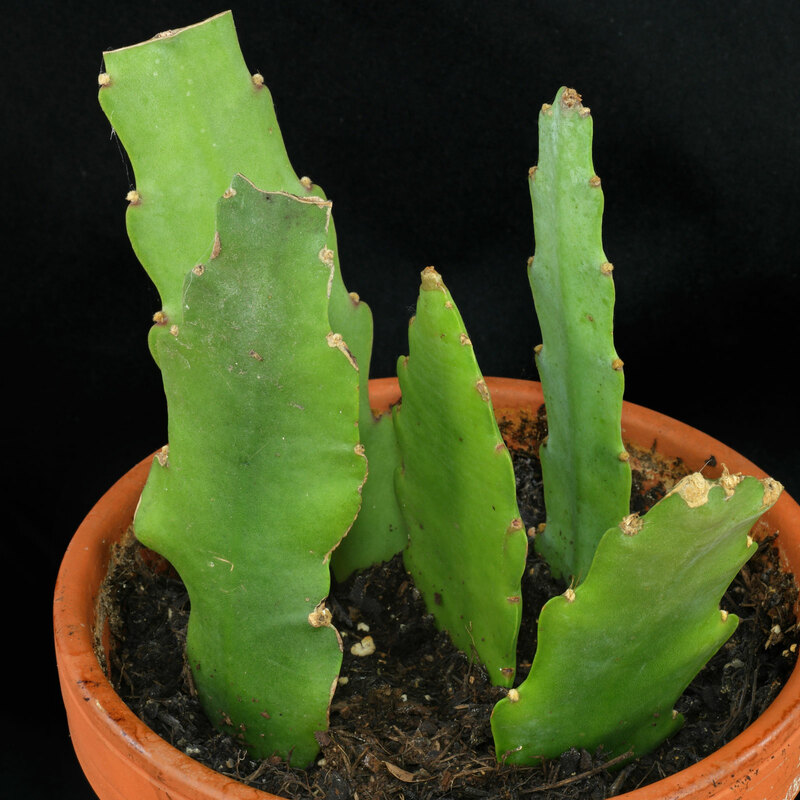 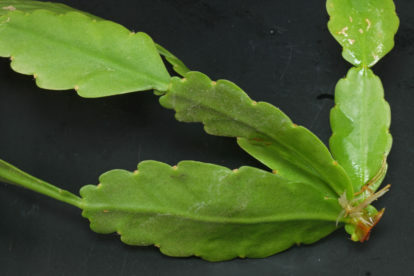 New leaves can be expected after 12 to 16 weeks. 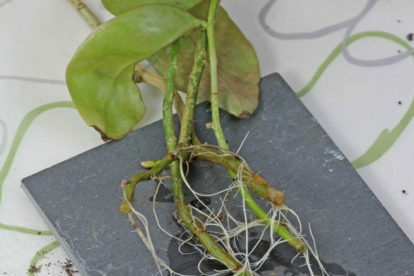 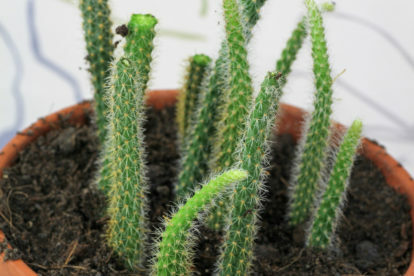 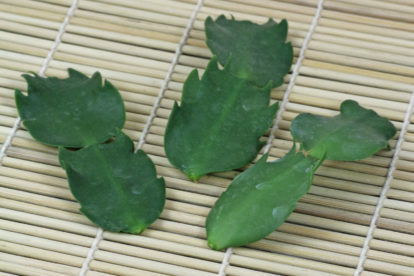 More infos: cuttings can be planted immediately their ends must not dry.